Discover where to find the best Sushi in Dayton! - Savor authentic Thai cuisine accompanied by traditional sushi and sashimi in Dayton's Historic Oregon District offering Thai cuisine and sushi in an astounding atmosphere. Thai 9 can accommodate up to 60 for meetings or banquets. - FUSIAN are a fresh-casual sushi restaurant serving you a unique experience. we feature local, fresh, and natural ingredients on our menu. we embody social and environmental responsibility in our community. we respect our food and the people who eat it. 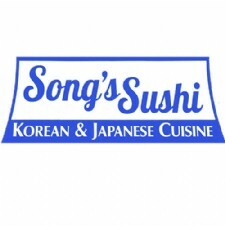 - We offer an extensive authentic Thai and Sushi dining-in and carry-out menu. 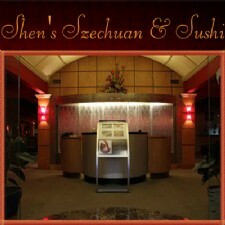 - Flavorful Asian cuisine, traditional Chinese dishes and exotic sushi selections. 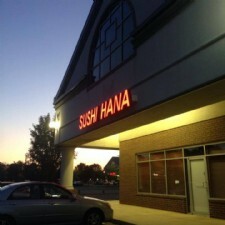 - Our second location in Miamisburg offers a full menu of Thai dishes plus sushi.